Design defines the functionality and quality of our lives in many ways. It surrounds us everywhere, influencing life and improving its quality. The significance of design in shaping and developing everyday objects, services and the functioning of society continues to grow. It is important that we recognize good design and are able to demand it when necessary. Design Museum offers unique experiences of design and new perspectives on its many facets both in Finland and internationally. Design Museum’s fundamental promise of a life that is designed in better ways derives from the core mission of all design. It is meant to improve life, making it more beautiful, more functional and appropriate to its purpose. Nordic functionalism and the principles of democratic design are still relevant. They are composed of sustainable design on a human basis taking into account not only the aesthetic dimension but also the environment and the functional aspect. Design Museum’s Collections Exhibition ”Finnish Form” presents the history of applied art and design in Finland from the late 19th century to the present day. Finland is known internationally as a country of sports and design. 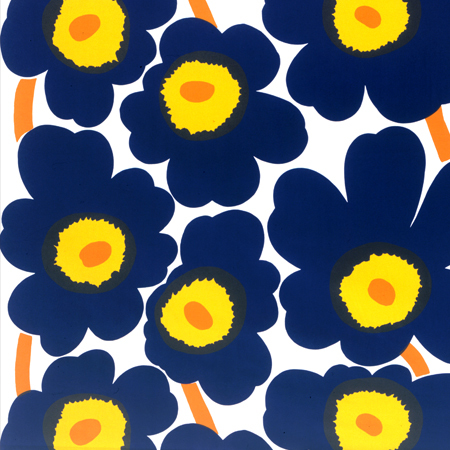 Finnish design has been influenced by factors including Arctic nature and the marked changing of the seasons. The exhibition displays the leading designers of different styles and periods, manufacturers and changes in the Finnish way of life through history to the present day.